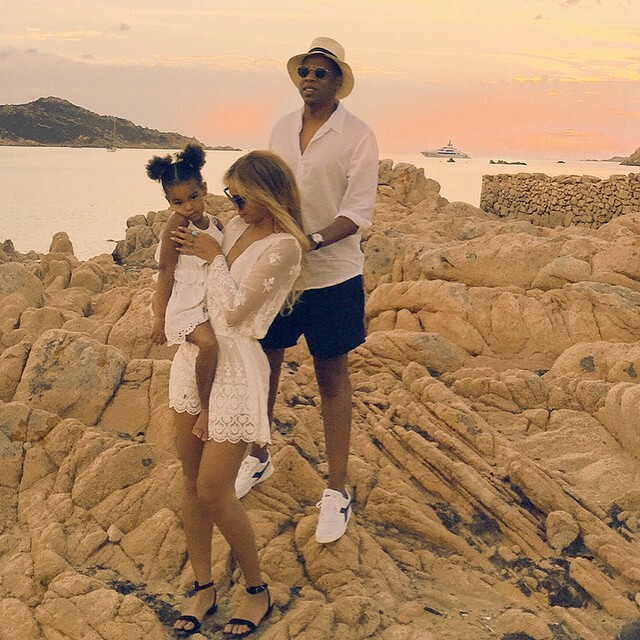 Queen B, updated her personal website with more photos from The Carters recent vacation. 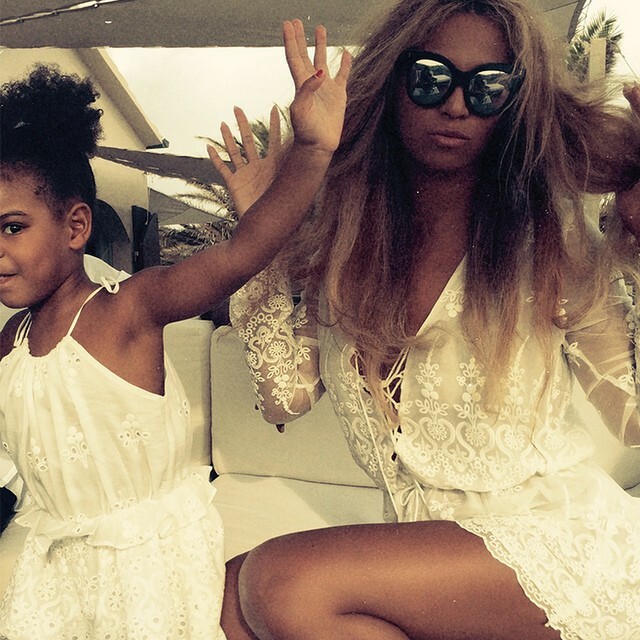 And her mini me Blue Ivy is all grown up. Can you believe she's only three? so cutie! See more photos below.